Experience our facilities in person by booking your court. We would be delighted to welcome you to the club. Sign up, play and enjoy! Many prizes to be won! Get your welcome gift for participating! Reception staff will contact you with all the details and the final confirmation. Test yourself against your fellow members in the ultimate battle of skills on the court. The tournament is taking place on 27th from 4pm. Register now and mention “Monthly Adults Academy Tournament” in the comments field. Do not forget every tournament counts to climb in our tennis school ranking! This is exclusive for players of Puente Romano Tennis Academy. 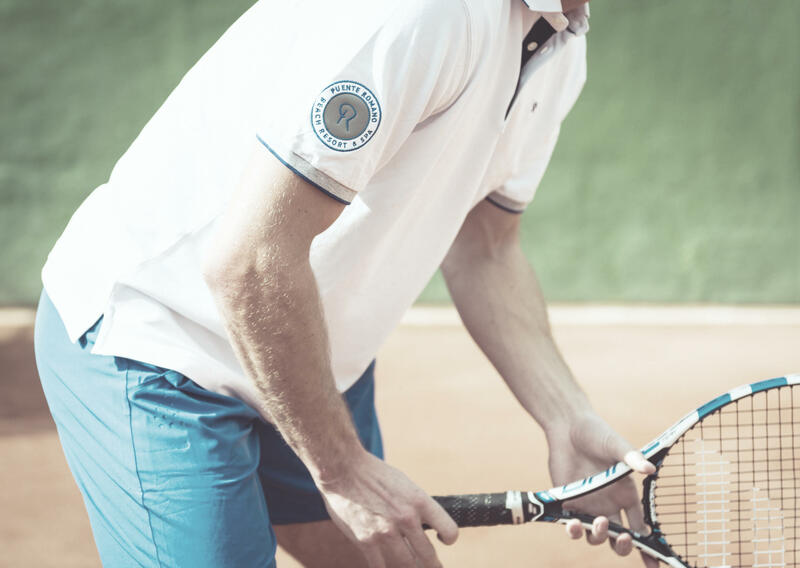 Find out how to join this exclusive tennis academy. 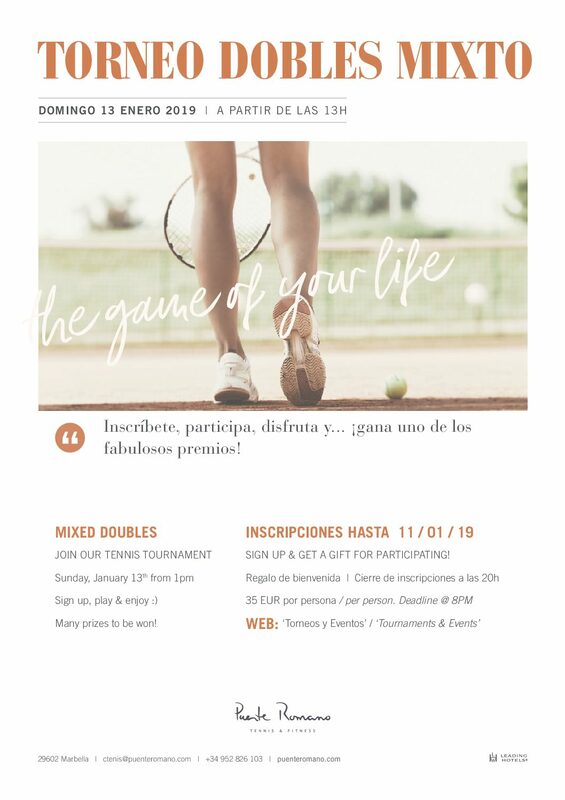 The Monthly Tennis Tournament for kids is specially designed for them to have fun, and through this fun, they can find out the application of all the movements, plays, etc. learnt on their classes. It is also a great activity for those who are thinking of starting with the federated tournaments. It is open to all ages and levels of play. Weekly course starting on Mondays from 10.00hrs to 12.00hrs for the morning timetable, or from 17.00hrs to 19.00hrs for the afternoon timetable*, and lasts till Fridays. This tournament for young talents of tennis will play its third edition of the national tour in our facilities on clay. 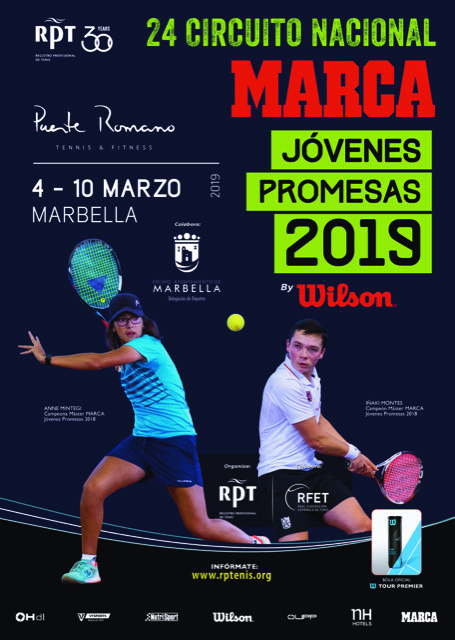 The 24th edition of “Torneo MARCA Jóvenes Promesas”, will be celebrated in our courts again in March. 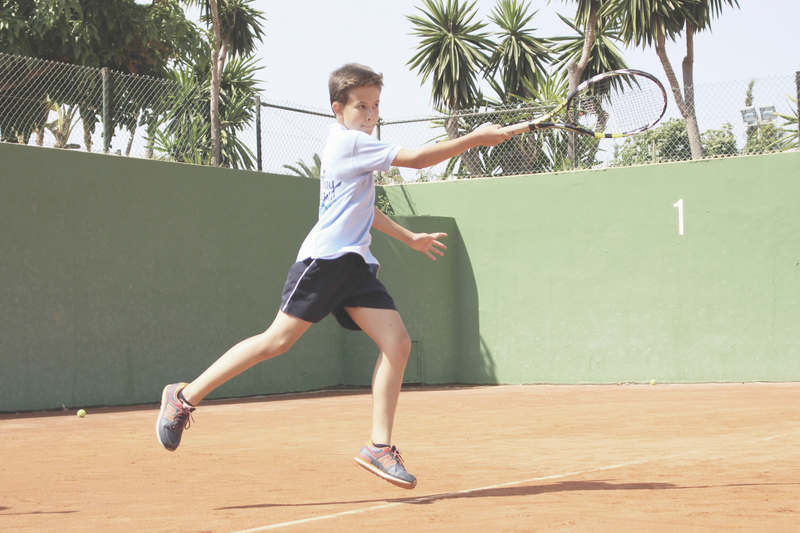 This is a sub16 tournament and it consists of 14 tournaments in different Spanish cities, plus the Master which will be played at Ciudad de la Raqueta in Madrid. Thanks to the agreement with the RFET, this tournament counts on for the federated competition. It is our purpose to improve profesionalized tennis teaching. With this objective, at Puente Romano Tennis Club we organize courses directed by RPT, organization recognized worldwide for its teaching programs, international certification and full service for tennis coaching professionals. Among other advantages, these courses are also recognized for other organizations as United States Professional Tennis Association, ESTESS Athletic University and Professional Tennis Coaches Association. Courses are directed by Luis Mediero, RPT President. 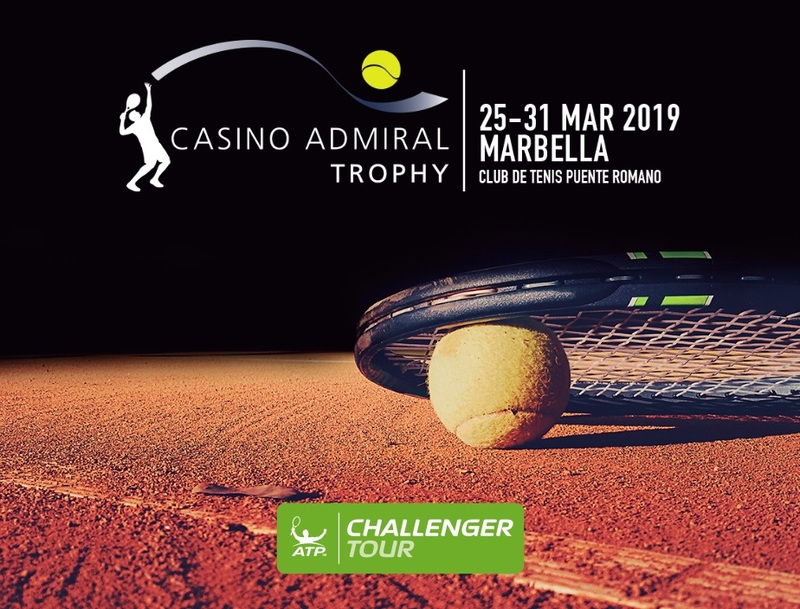 The ATP Challenger to be played in our facilities form March the 25th till the 31st, is one of the most important of its category, as it is the first one on clay of the season in Europe. With the new rules of the ATP, Challenger tournaments have become even more relevant for players. And brand new for 2019, we are hosting three exclusive concerts for the Marbella Spring Festival. Players will be confirmed 10 days before the event. Test yourself against your fellow members in the ultimate battle of skills on the court. The tournament is taking place on 24th from 4pm. The ticket includes tapas and drinks plus access to tennis matches. Doors open at 20.30h and show at 21.00h. Traditional flamenco link to the rhythm of pop. Doors open at 20.30h and show at 21.00h. From 21.50h DJ live. Since 70s they have been kings of the dance floor, making thousands of people dance their rhythms. Test yourself against your fellow members in the ultimate battle of skills on the court. The tournament is taking place on 14th from 4pm. Amateur tournament which will be played in our facilities on clay. Weekly course startring on Mondays from 10.00hrs to 12.00hrs for the morning timetable, or from 17.00hrs to 19.00hrs for the afternoon timetable*, and lasts till Fridays. Test yourself against your fellow members in the ultimate battle of skills on the court. The tournament is taking place on 30th from 4pm. 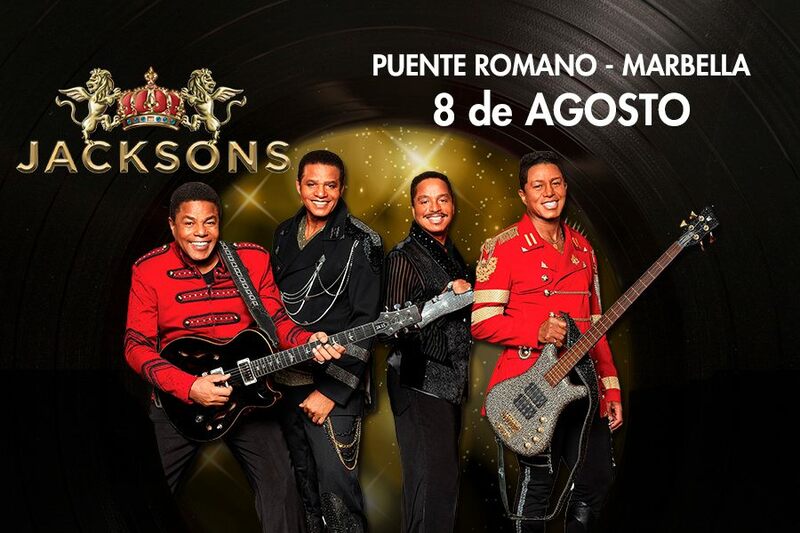 The Jacksons in concert to commemorate Mickael Jackson’s live after ten years of his passed away.